Four years of AT&T exclusivity on iPhone finally comes to an end. February 3, 2011: The iPhone finally arrives on Verizon Wireless, the United States’ largest carrier, ending nearly four years of exclusivity with AT&T. The move comes as Apple faces pressure to expand its customer base as Android phones grow in popularity. The deal commences with the iPhone 4 available for preorder by Verizon’s 93 million customers. Expanding iPhone availability beyond AT&T proved big news for Apple customers in the United States in 2011. According to research firm Gartner, phones running Android had passed iPhone in sales by that time. The previous October, Steve Jobs even made a rare conference call appearance to blast Android — describing Google’s mobile platform as fragmented. Tech observers viewed the Verizon deal as arriving at the perfect time. When preorders started on February 3, the Verizon iPhone became the fastest-selling debut in the wireless company’s history. This happened despite the fact that preorders took place in the middle of the night. Plus, only existing Verizon customers could buy them. Verizon and Apple halted preorders a little over 17 hours after they started due to the massive popularity of the iPhone. 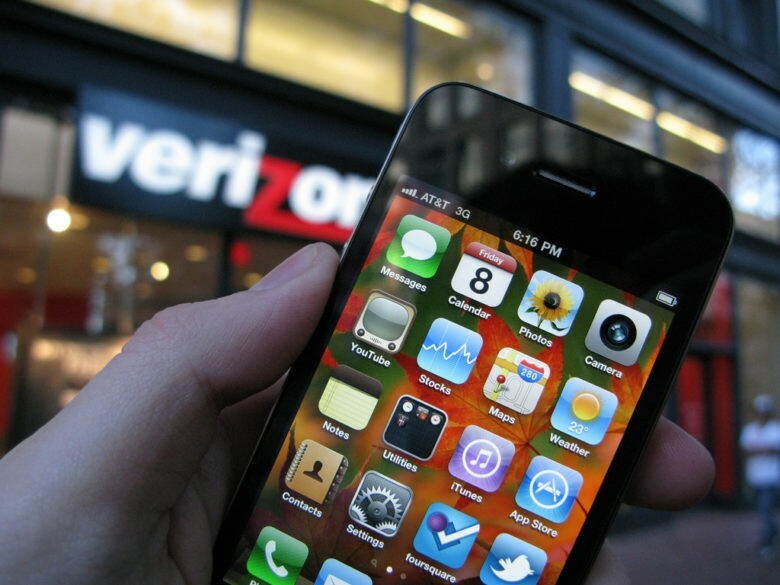 General availability of the Verizon iPhone followed a week later on February 10. The phone sold directly through Apple and Verizon, as well as at Best Buy and certain Walmart stores. Were you an early Verizon iPhone user? Leave your comments below.